Oz Lotto is offering the chance to win $50 million. THE seven lucky numbers still haven't rolled in for the mammoth Oz Lotto jackpot, so once again $50 million is up for grabs. Up to one-in-five Aussie adults are expected to try their luck and buy a ticket for the eye-watering figure. A Bathurst couple are the only winners of Oz Lotto's division one prize so far this year when they pocketed a handsome $20 million in January. The couple didn't discover their millionaire status for several days after the draw, but The Lott spokesman Matt Hart said the eagerly anticipated jackpot meant entrants would be paying close attention to tonight's draw. 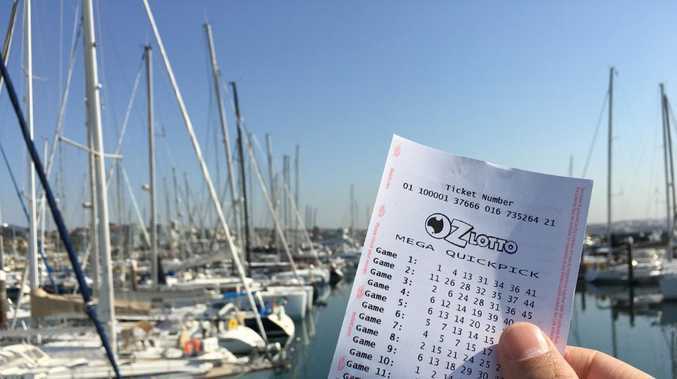 "We've seen the Oz Lotto jackpot gather momentum during the past six weeks to reach the lofty heights of $50 million," he said. 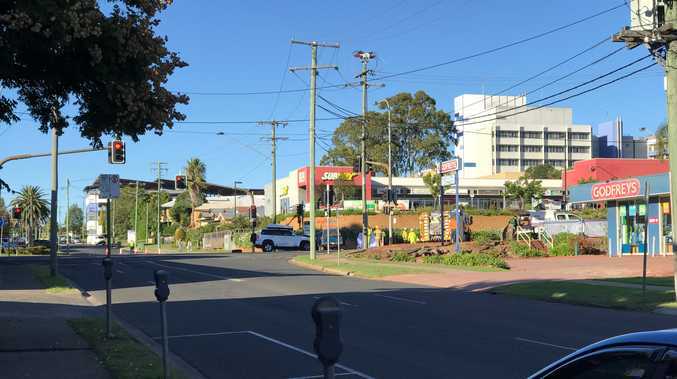 "It's fair to say there's no shortage of people wanting to be crowned Oz Lotto's second division one winner for 2019." Last month, a South Australian dad won the Powerball Lotto's $40 million draw with a peculiar set of numbers, all under 14. But don't discount your dog's birthday because picks where entrants had chosen their own set of numbers won more jackpots than QuickPicks, said Mr Hart. However, obviously the odds aren't great. The chances of a ticket matching all of the required numbers are slim at one in 45 million. 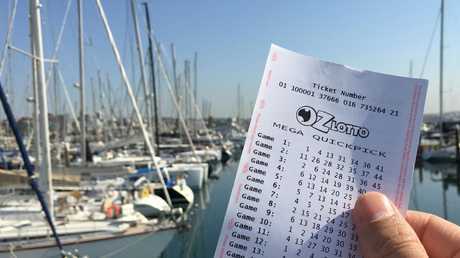 "More than half of the Oz Lotto division one wins in 2018 were from entries where the numbers had been chosen by the ticketholder, including special numbers and birthdates," the spokesman said. "I know many Aussies will be carefully contemplating their numbers for Tuesday's draw and hoping to see them make an appearance on the night." In January, a NSW mum walked away $107 million richer after winning from a ticket comprised of "random numbers". Despite her new found fortune, the healthcare worker said retirement was not in her jackpot plans. "I'm so passionate about my job. It will drive me to do more health work for causes important to me," she said.